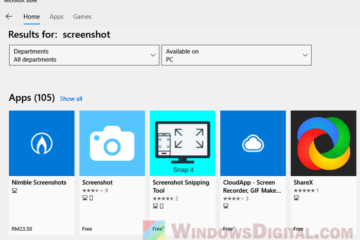 Entering safe mode on your Windows 10 PC can be easily achieved by shift-clicking the Restart button in the start menu, or via MSConfig. But, what if you have no access to your Windows in the first place? What if your Windows system is so corrupted that you can’t even get into it to have it set to boot into safe mode? If you are new to Windows 10 safe mode, like we used to be, you may have already attempted to enter safe mode by mass clicking the F8 key on the bios screen during boot up but to no avail. Unfortunately, this legacy way of booting older Windows into safe mode no longer works in Windows 10. This guide will show you how to enter safe mode even if you can’t boot the Windows 10 system successfully. 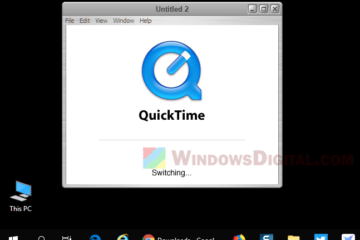 Windows RE is a recovery environment that can troubleshoot and repair unbootable OS. It also allows users to force boot their system into safe mode. If your Windows 10 system fails to load its configuration for more than two times consecutively, it will automatically boot into Windows RE. This is where you can force your corrupted Windows 10 to boot into safe mode in the next restart. 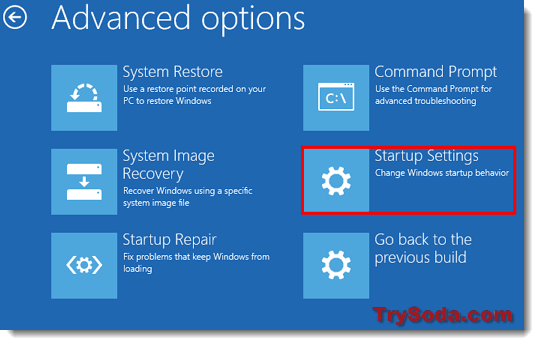 Here’s what you will see in Windows RE and how to navigate to set your system to boot into safe mode. 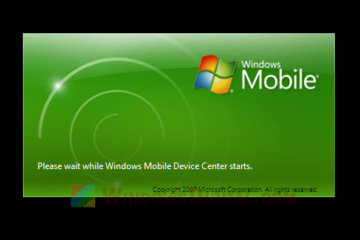 If you see the following screen, you are in Windows RE. Select Troubleshoot. Your PC will now restart. Then, you will see the following screen. When you’re in this screen, press 4 on your keyboard to boot your Windows 10 into safe mode. Alternatively, during step 6, you can also press 5 or 6 depending on what you need in the safe mode. “Enable Safe Mode with Networking” means there will be internet connection in the safe mode you boot into. “Enable Safe Mode with Command Prompt” will start safe mode in a command prompt. If your system doesn’t boot into Windows RE no matter how many times it restarts, try to force Shutdown your PC and reboot. You can do this by long holding and pressing your PC power button, until it’s completely turned off. Turn it back on and repeat the force Shutdown again for 3 times. It should then be able to boot into Windows RE. 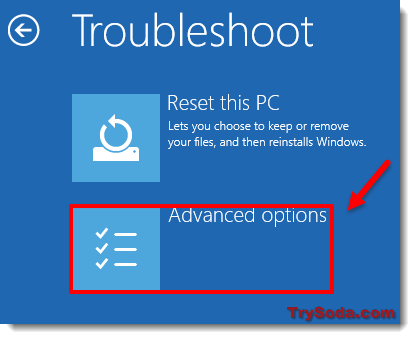 If there is no option for Troubleshoot in the Windows RE screen, you have a serious problem. It may indicates that some core system files your Windows relies to boot are completed corrupted. You may need a re-format or re-installation of Windows. Just send your PC to your manufacturer for warranty, or to a computer shop to have it repaired. 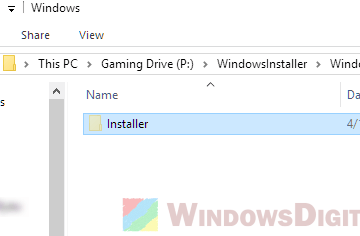 A USB recovery drive is a drive that has a recovery image of your existing Windows 10 system which allows you to troubleshoot and fix your startup problems, or boot into safe mode. 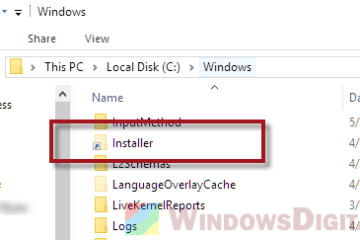 However, USB recovery drive have to be created in the Windows itself, which render this method useless if you didn’t create the recovery drive beforehand when your Windows was still working. This method can only work if you have previously created a USB recovery drive from your current Windows. Creating the USB recovery drive on a different computer and use it on your existing one won’t work. After setting your bios to boot USB first, save and restart your computer. 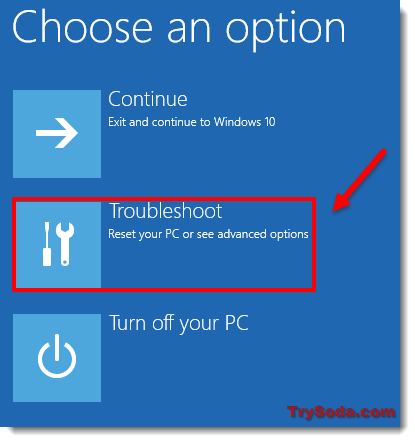 Your PC will then boot into recovery environment that looks exactly as shown in method 1 above. From there, follow method 1 to set your Windows 10 to boot into safe mode. A piece of advise from us: If you don’t already have a USB recovery drive, create one now just in case things go wrong later. 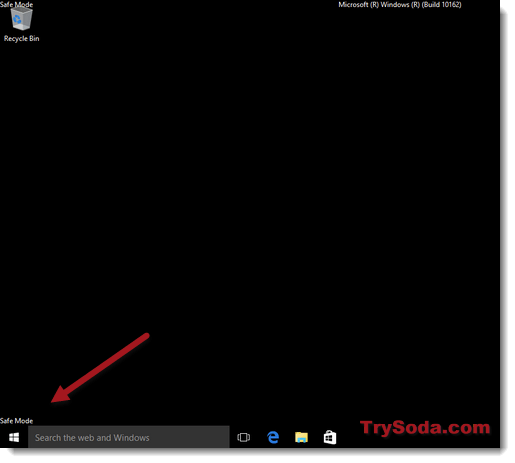 You can create the recovery drive by going to start menu > search for recovery drive > Recovery media creator. Just follow the on-screen instruction to complete the creation. Description for sharing: Entering safe mode can be easily achieved by msconfig or shift clicking the restart button. But, what if you can't even get into your Windows in the first place? What if the startup itself is corrupted?